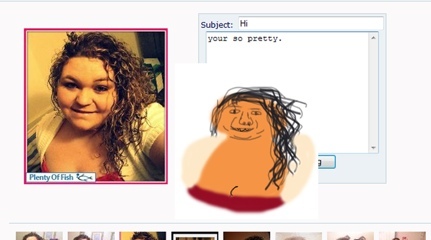 I drew a picture of you! 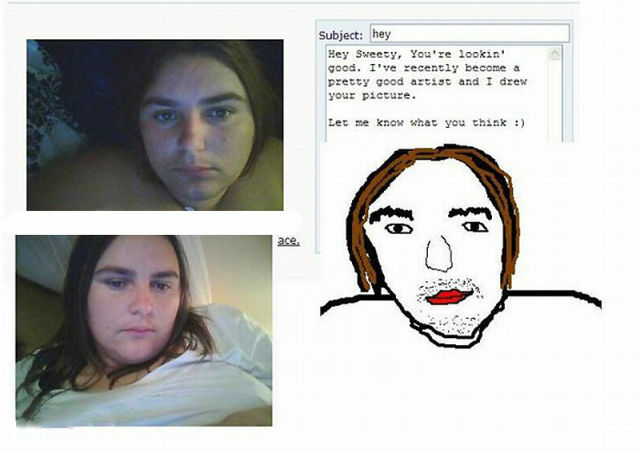 I found these online and they are funny enough to share. 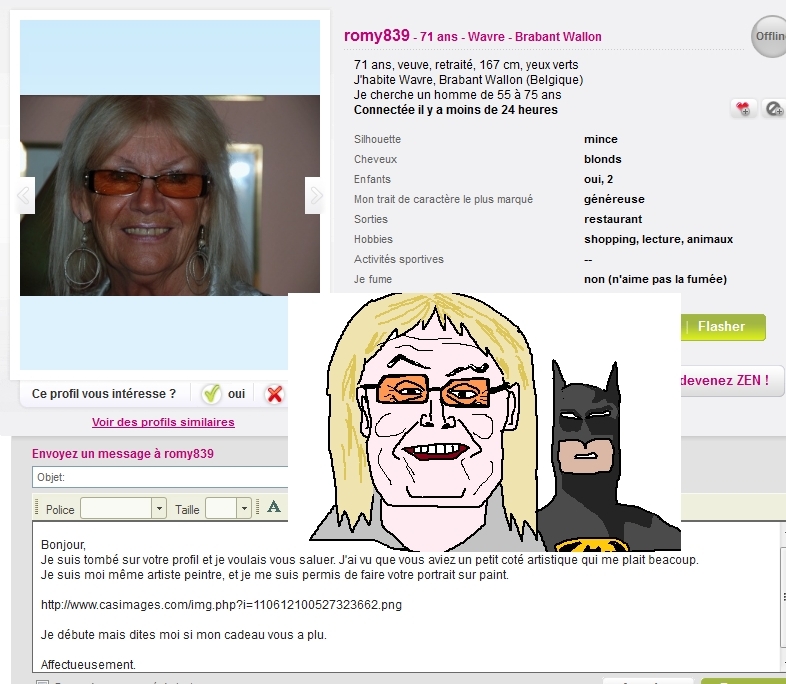 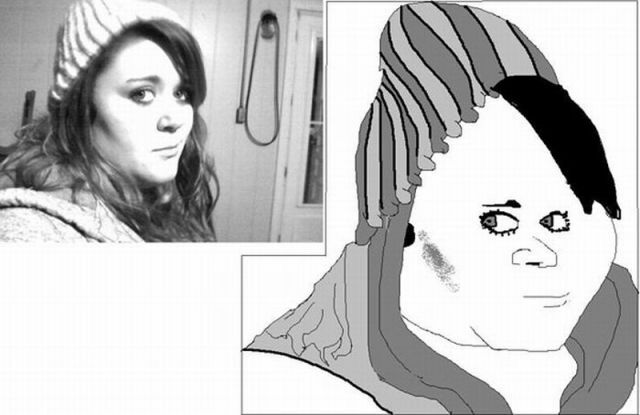 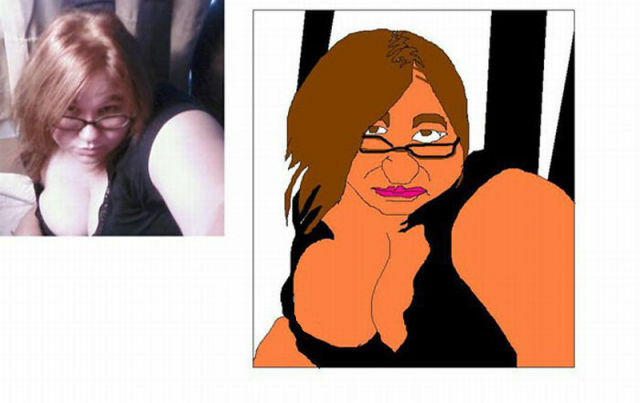 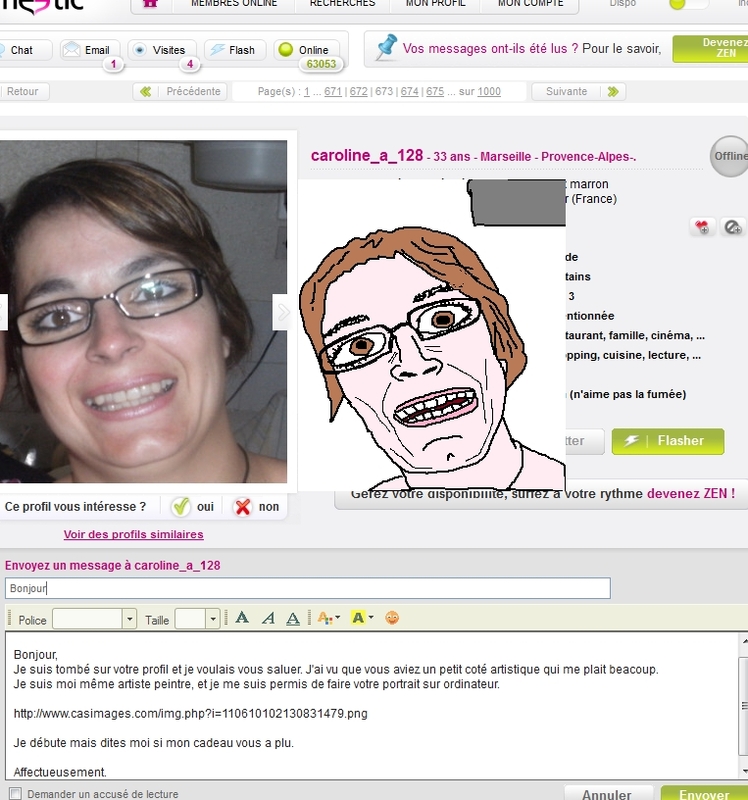 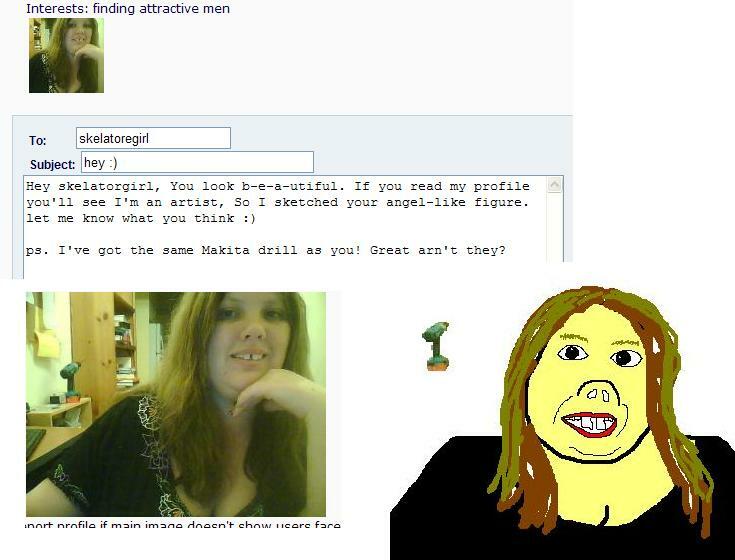 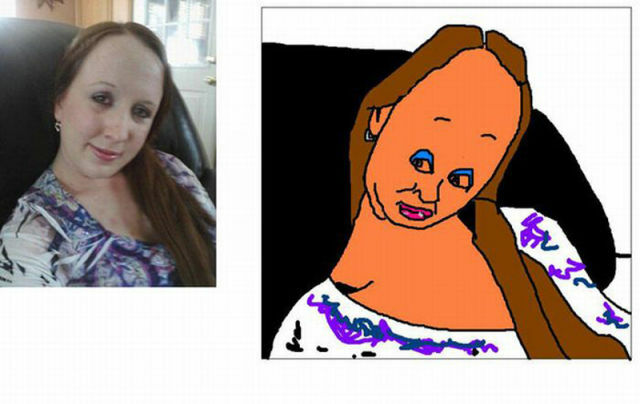 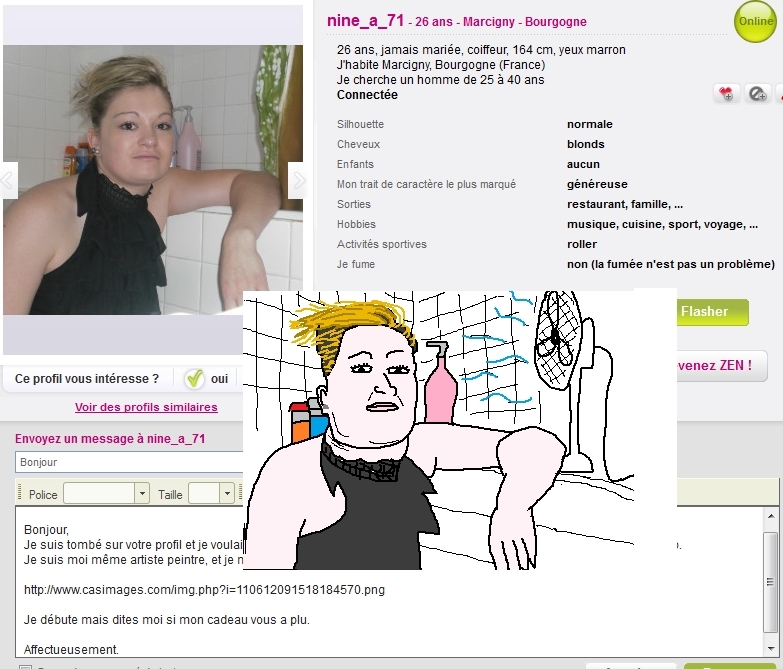 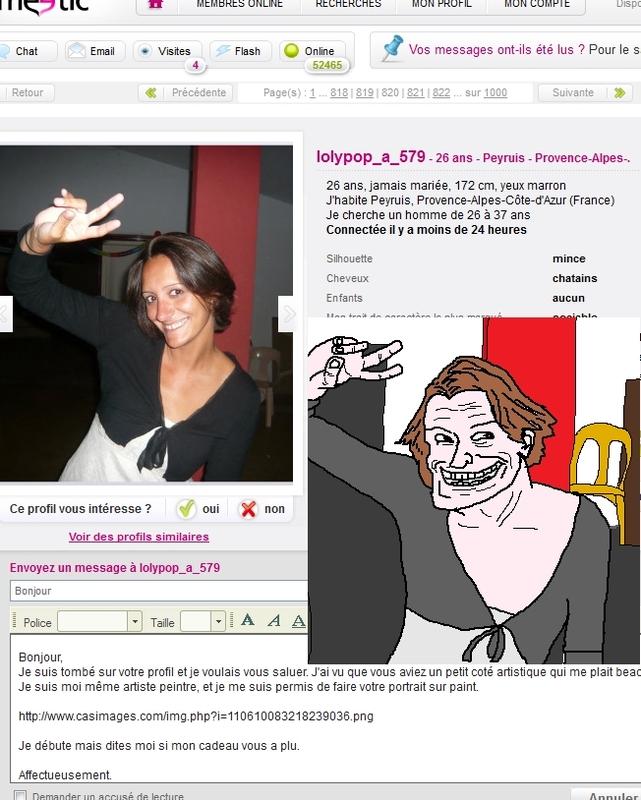 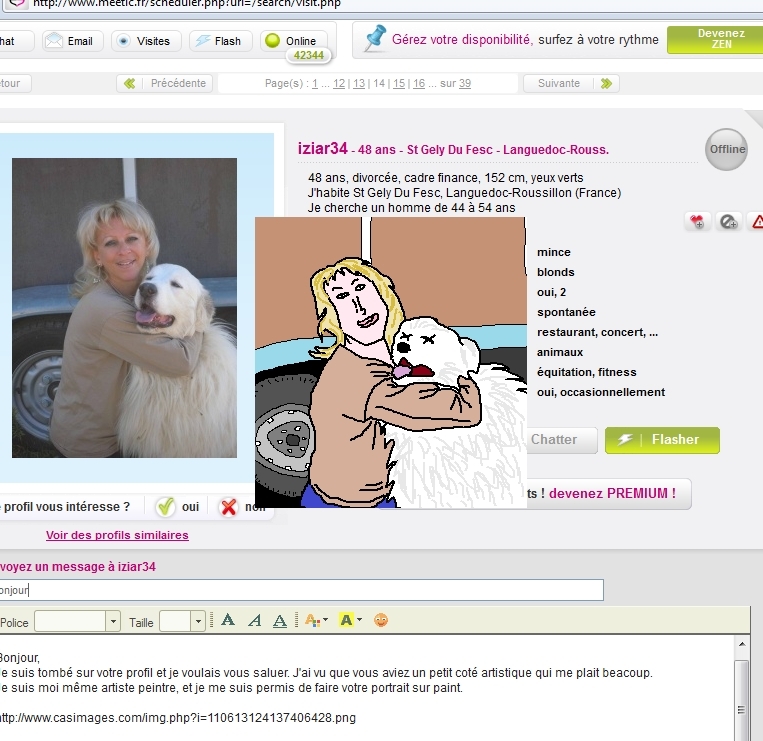 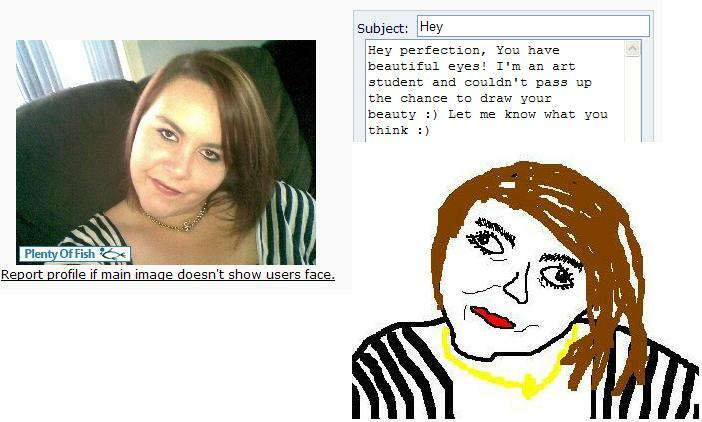 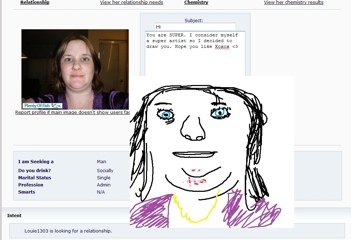 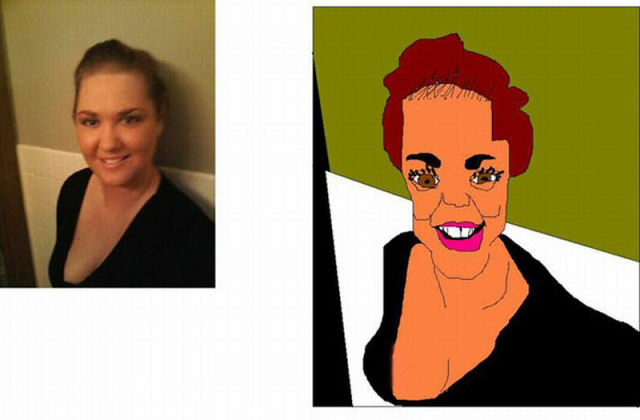 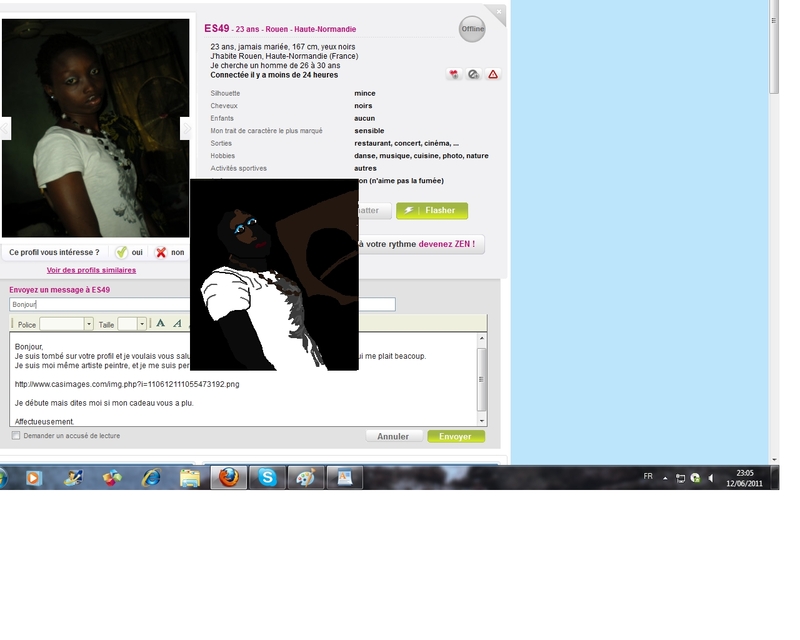 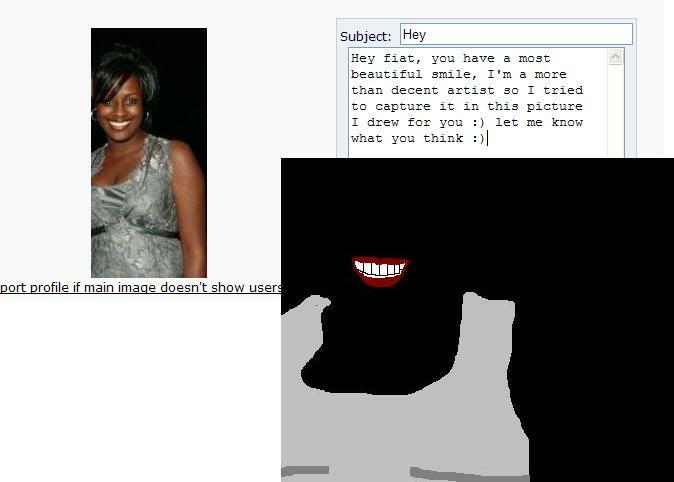 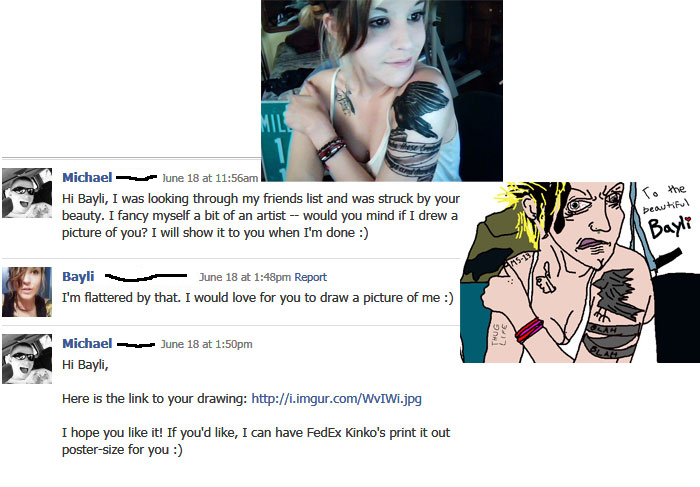 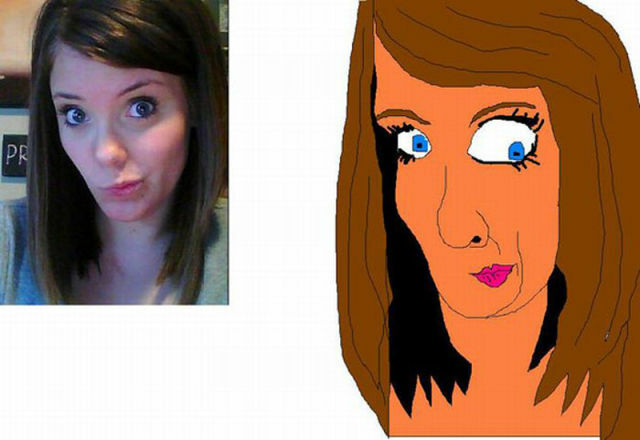 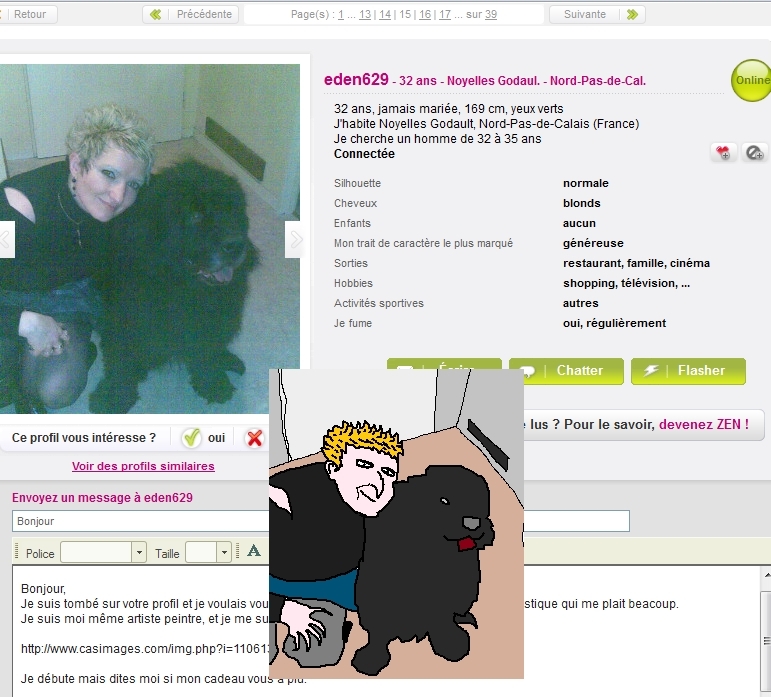 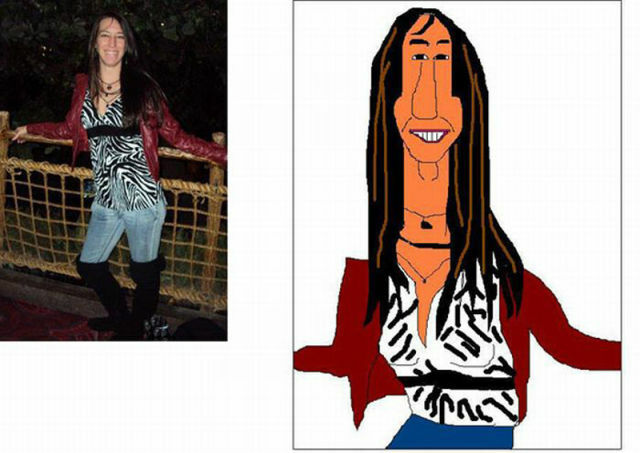 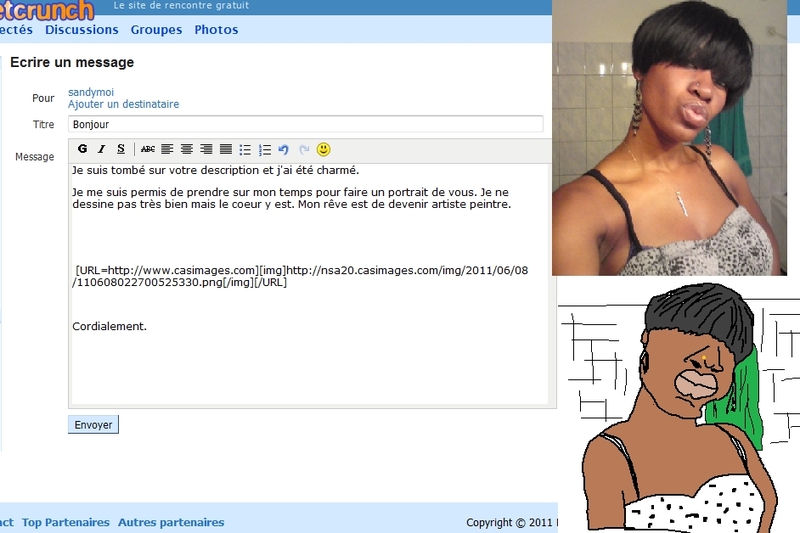 This guy trolls girls from online dating sites PlentyofFish and okcupid and draws terrible pictures and send it to them. 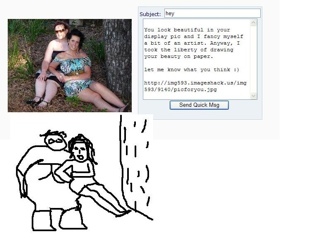 Seriously funny stuff. 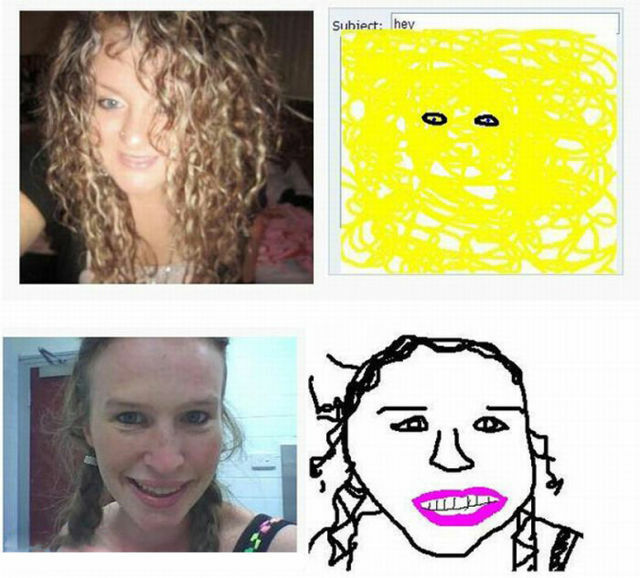 Please remember to share these.